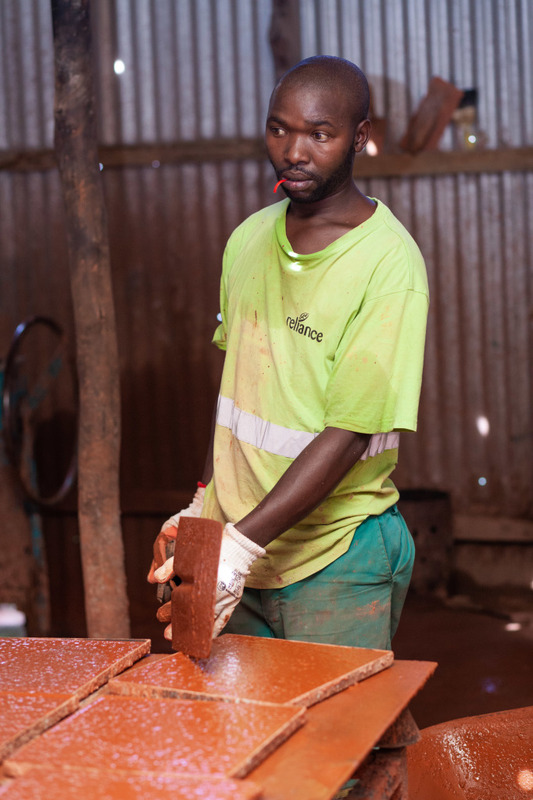 It has been a while since we have updated our blog – so I thought I would share some behind the scenes footage of our team manufacturing our firm favourite Terra Cotta floor tiles. 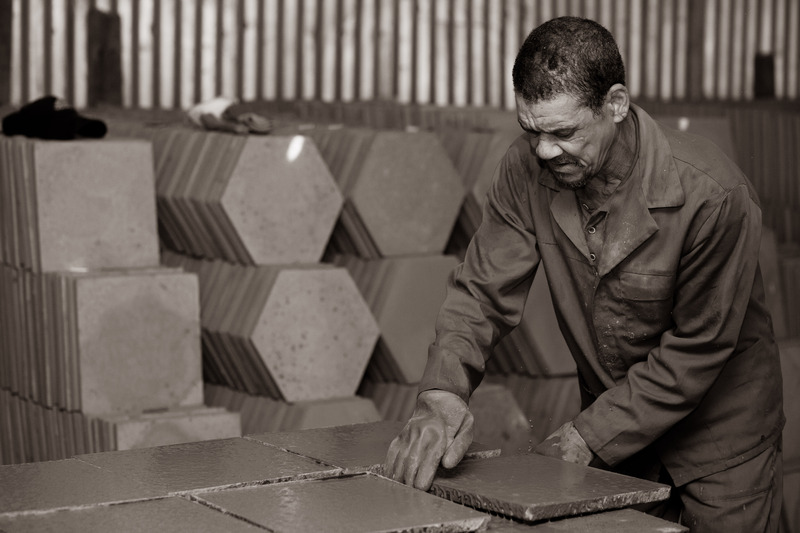 If some of you have been aware of the Shaw Tec journey you will know that we used to manufacture the original clay quarry tile and then moved away from clay many years ago. My father Andy then relaunched his tile business back in 2002 and started manufacturing the Terra Cotta quarry tile in a cement version. 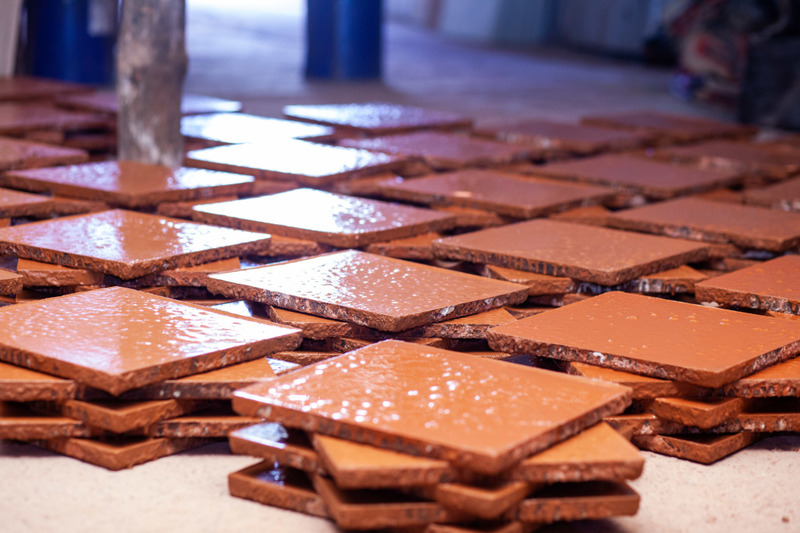 Our product offers consumers the ability to have the look and feel of the clay quarry terra cotta floor at a fraction of the price. 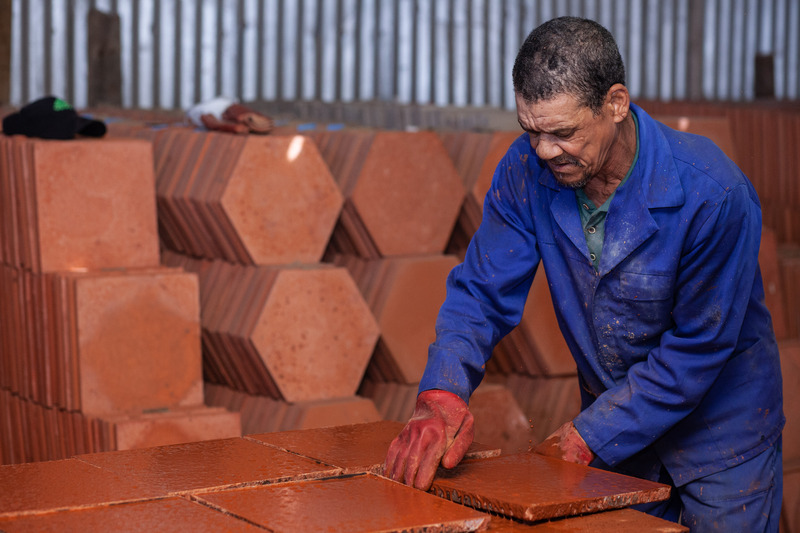 Our cement tiles are a great alternative to the original clay tile, we also now manufacture them in a variety of colours and sizes.